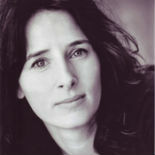 Francesca is a screenwriter whose first novel The Harbour sold to Bloomsbury in the UK and to a number of other European territories. 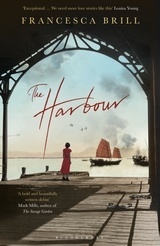 It’s a passionate love story set in Shanghai and Hong Kong before, during and after the Japanese invasion of 1941. Francesca was chosen as one of Amazon’s rising stars for 2012 and she went on to win her category. The book received glowing reviews when it was published in June 2012.